Rick Reeson’s practice consists primarily of commercial, bankruptcy and insolvency litigation as well as business transactions including business law, banking law and bankruptcy and insolvency law. Rick has represented a variety of banks and financial institutions in all aspects of their corporate and business affairs. He also assists our corporate and commercial clients and provides advice relating to their relationships with their lenders and in all manner of business disputes. 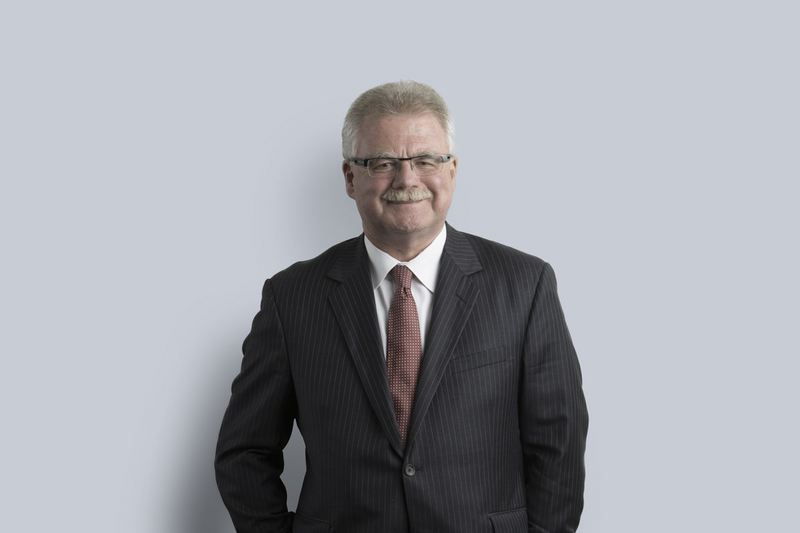 With over 35 years of experience, Rick is a respected and very well regarded lawyer in the area of banking and insolvency law. He had the honour of being listed as a leading practitioner in insolvency and financial restructuring in the Canadian Legal Lexpert Directory for 1999, 2000, 2001, 2005, 2006, 2013, 2014 and 2015. Rick was also included in the 2006 (inaugural) edition of Best Lawyers in Canada, published by Woodward/White Inc., and has been on the list since then. In 2006 and 2016 he was selected as the Lawyer of the Year in Insolvency and Restructuring Law in Edmonton. Rick has published in trade journals and regularly presents articles on banking and insolvency law and legal developments. He has also instructed and made presentations to a number of institutions, business and professional organizations over the years. These include the Legal Education Society of Alberta, the Canadian Bar Association, Canadian Insolvency Practitioners Association, The Canadian Institute, and the Institute of Chartered Accountants of Alberta, among others. He is a sessional lecturer at the University of Alberta Law School where he teaches Corporate Restructuring Law.